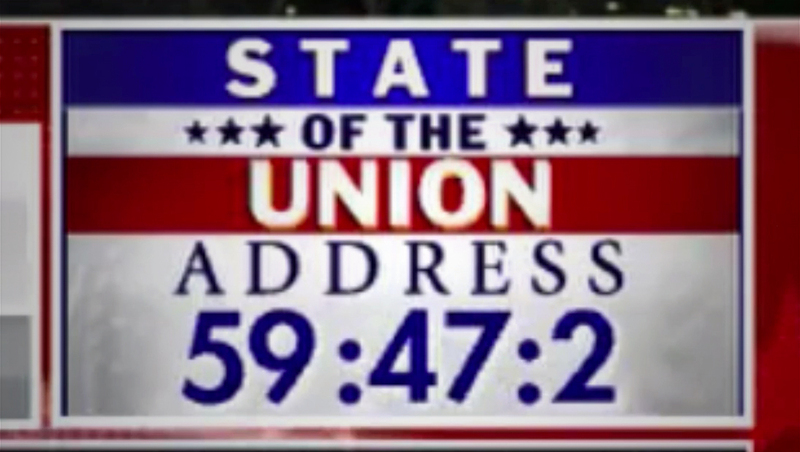 Fox, like it and many other networks do for a variety of events, ran a countdown to the 2019 State of the Union. When countdowns like this are up on Fox and other networks, they may range from including days, hours, minutes and seconds — depending on the story being covered and other factors. In some cases, once the countdown dips below the one hour (or other) mark, the graphic changes to include tenths of a second. So, for example, a countdown might read 59:47:2, as the image above shows. Read long form, this means there are 59 minutes, 47 seconds and two tenths of a second until the State of the Union. However, if you look really, really closely — because it’s hard to see it’s going so fast — that heart-racing tenth of a second position is actually counting up. It’s also worth noting that, while the colon is typically used between hours and minutes, a decimal point is a more accurate way to separate seconds from tenths of a second, though Fox’s use of a colon here is not unique. 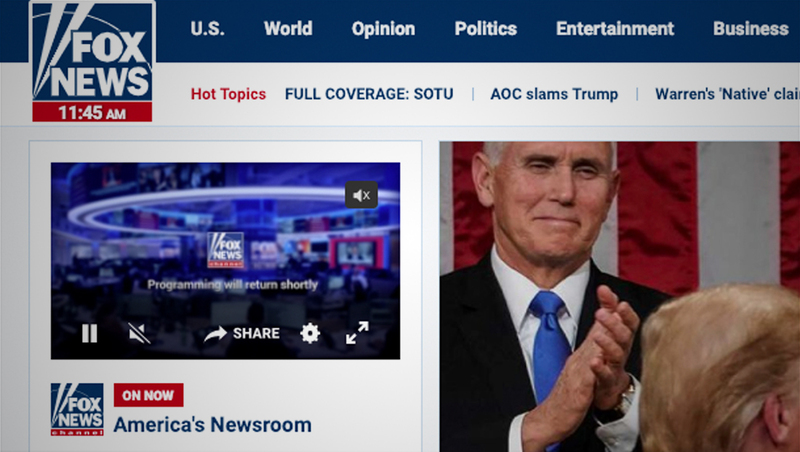 Fox has apparently had this issue for some time now — other countdowns it’s used over the years have had the same problem, which have been noted on social media. This isn’t the only, well, time, that time has proven tricky for Fox. 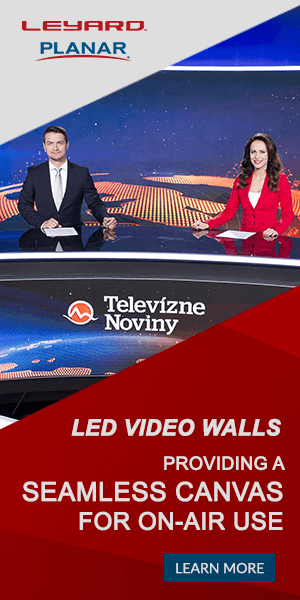 Shortly after launching its new website back in 2017, NewscastStudio pointed out that the “current time” in the upper left under the network’s logo, which is designed to mimic the on air bug, only shows eastern time — and doesn’t label it as such. The network’s on air bug rotates between the words “Channel” and “Live,” as appropriate, and the four major U.S. time zones, each with the ET, CT, MT, PT abbreviation.